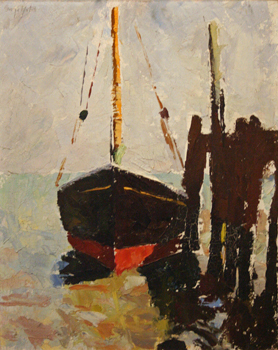 circa 1945, oil on canvas, 20 x 30in. 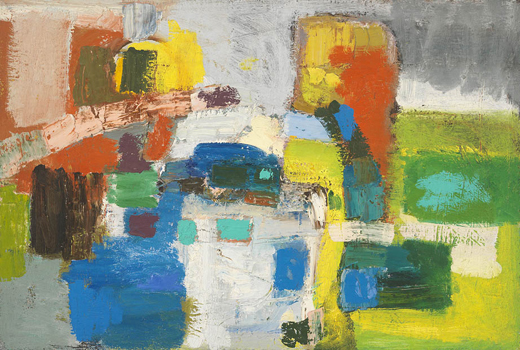 1953, oil on canvas, 22 x 28in. 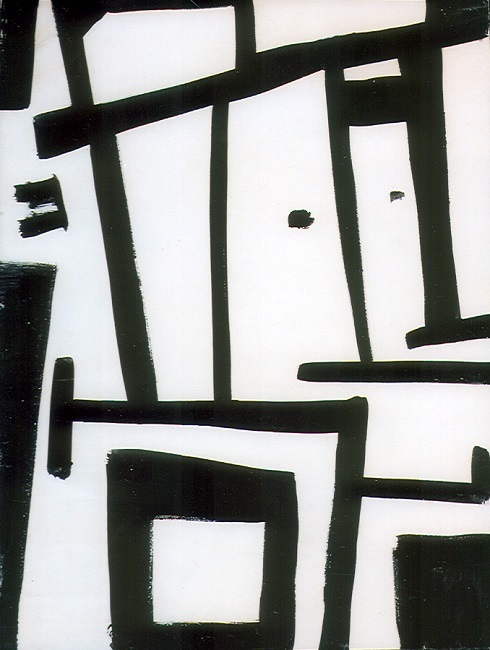 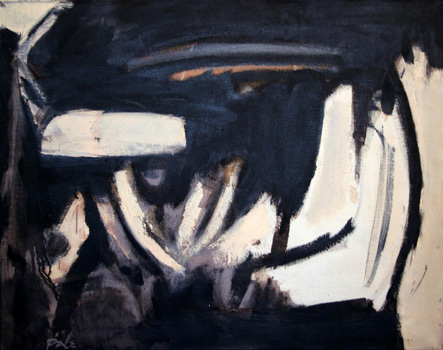 1966, oil on canvas, 28 x 36in. 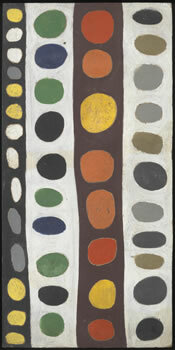 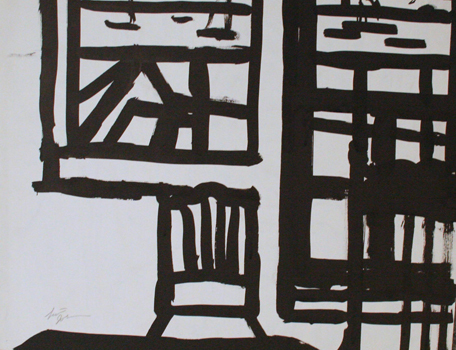 1951, gouache on paper, 17.75 x 29.75in. 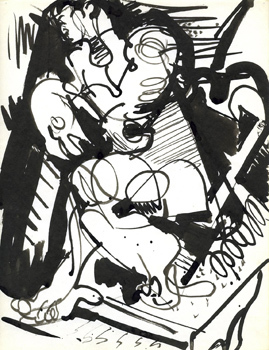 circa 1932, India ink on paper, 8.5 x 11in. 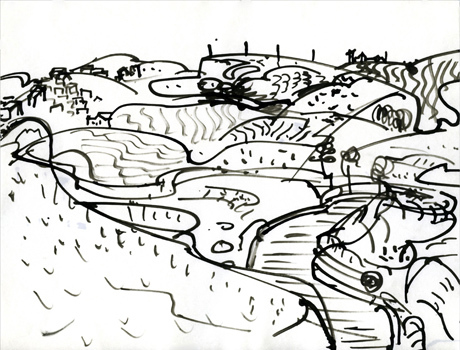 India ink on paper, 11 x 8.5in. 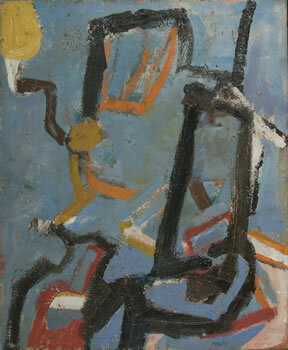 1945, gouache on paperboard, 25.75 x 21.75in. 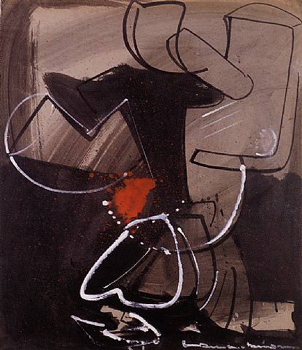 1947, oil on canvas, 41 x 30in. 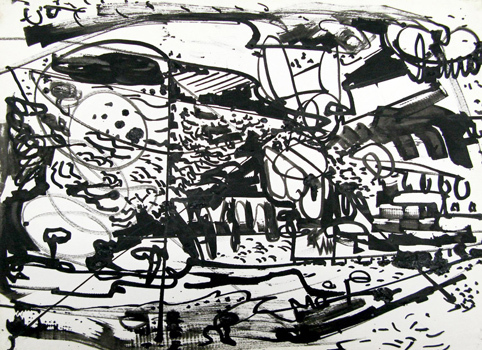 1950s, ink on paper, 19 x 24in. 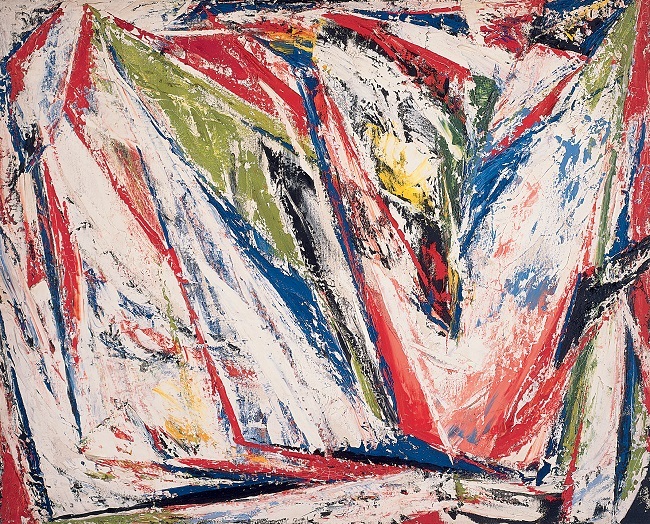 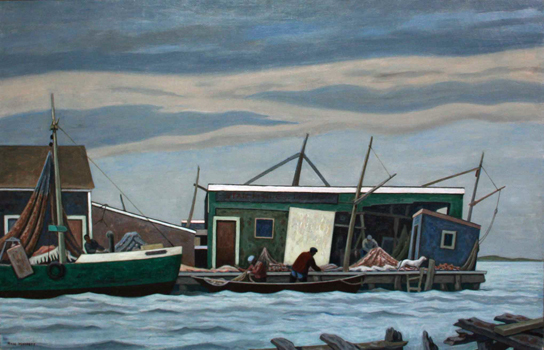 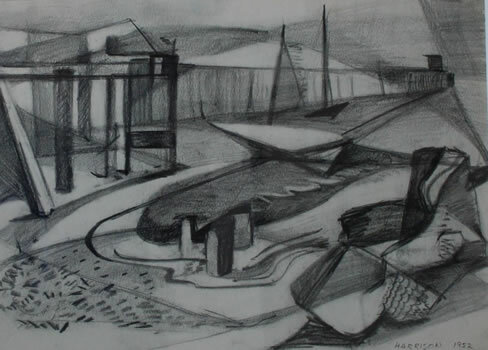 1947, oil on canvas, 26 x 40in. 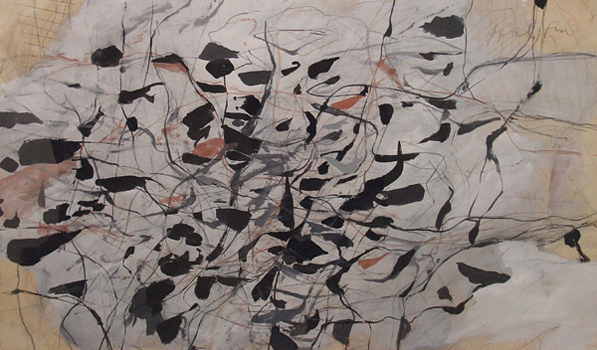 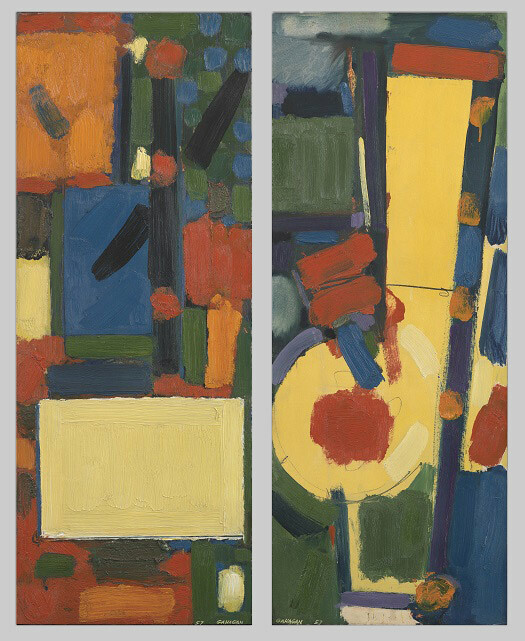 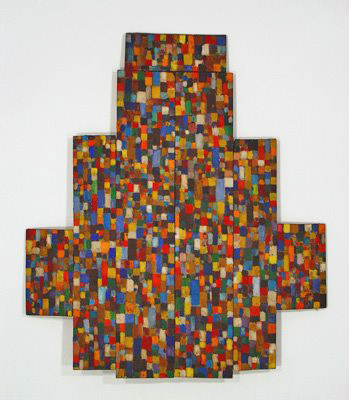 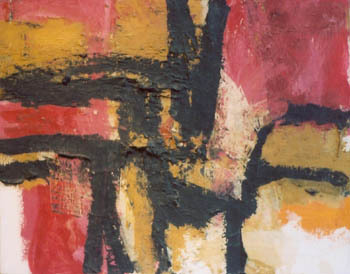 1956, oil on wood panels, 17.75 x 67in. 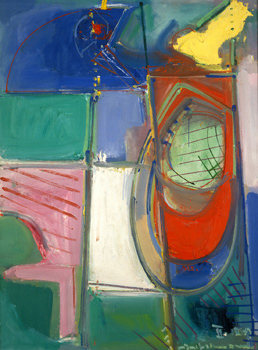 circa 1955, oil on seven wood panels, 46 x 40in. 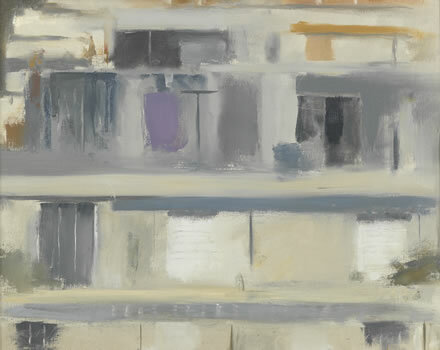 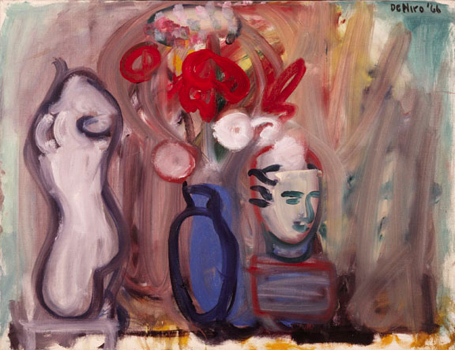 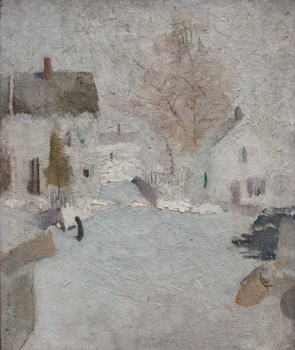 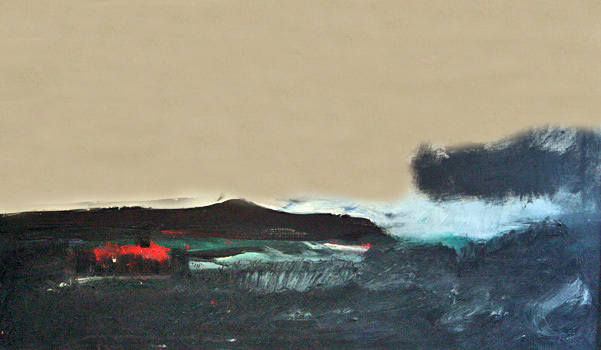 circa 1968, oil on canvas, 20 x 40in. 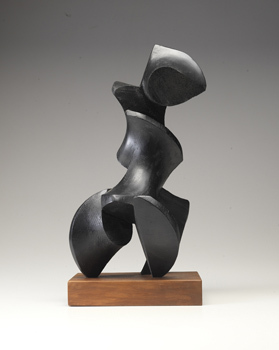 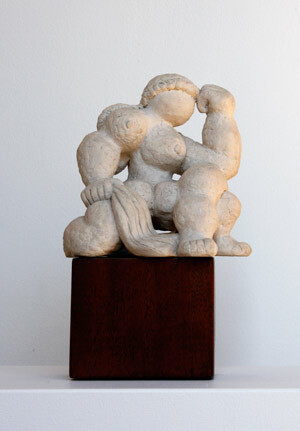 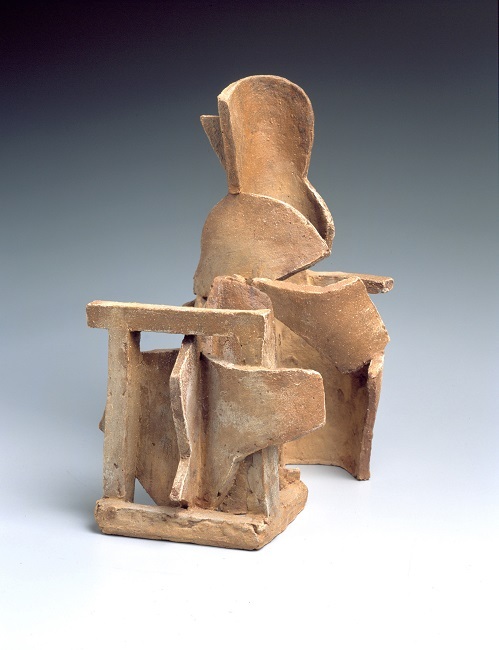 1934, terra cotta, 12 x 8 x 15in. 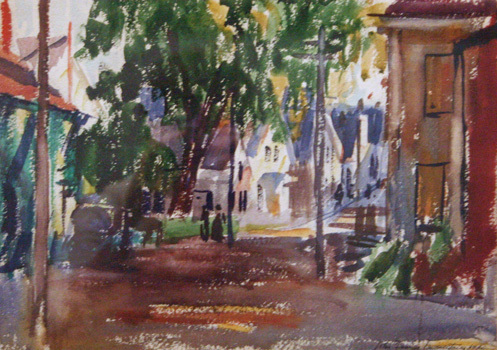 1920, watercolor, 11.25 x 15.75in. 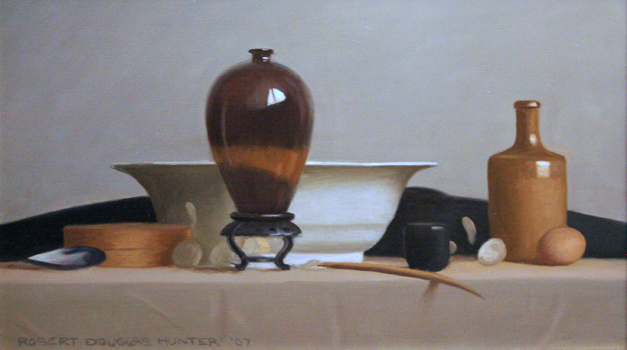 2007, oil on canvas, 14 x 24in.